A large, medieval castle looms over the village, and offers rewarding views of the central part of the Gulf. This fortress is a privileged spot to observe the villagers enjoying the local gastronomy in the traditional Greek tavernas and cafes along the seaside. 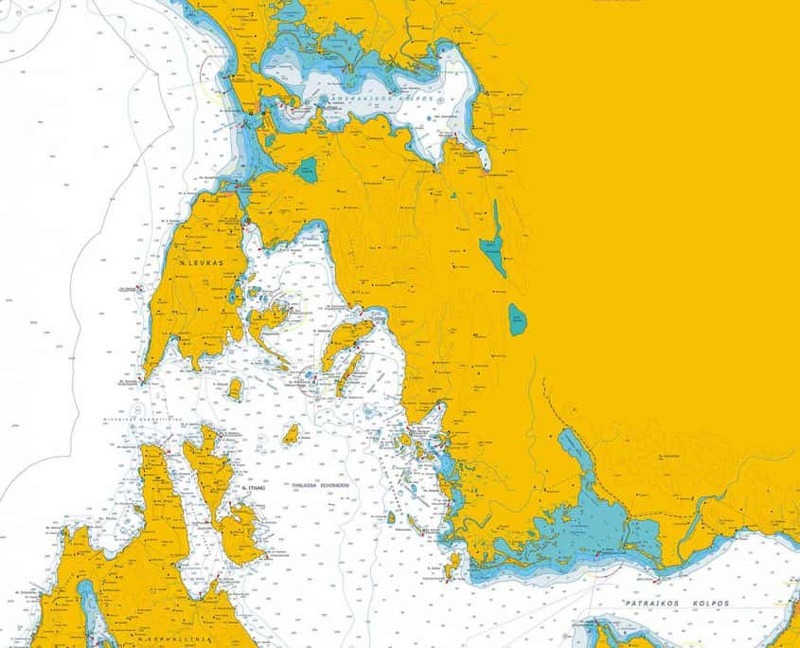 The small harbor right below is where the project’s boat is moored; it is frequently visited by foreign sailors that contribute to give the place a nice and warm atmosphere of camaraderie among boaters. 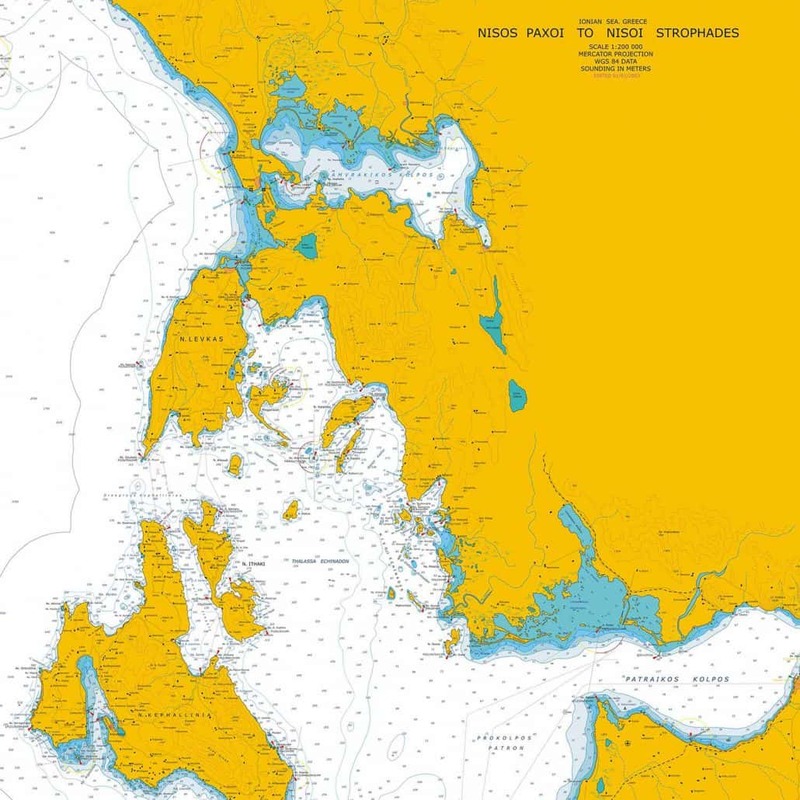 With an area of approximately 400 square kilometers, the Gulf of Ambracia is the largest wetland in Greece and among the most important wetlands in Europe because of its unique diversity of seabirds. It meets the Ionian Sea through a shallow channel only 370 meters wide. Its pebble beaches are surrounded by densely wooded mountains, verdant plains, lakes and rivers, and lively villages. 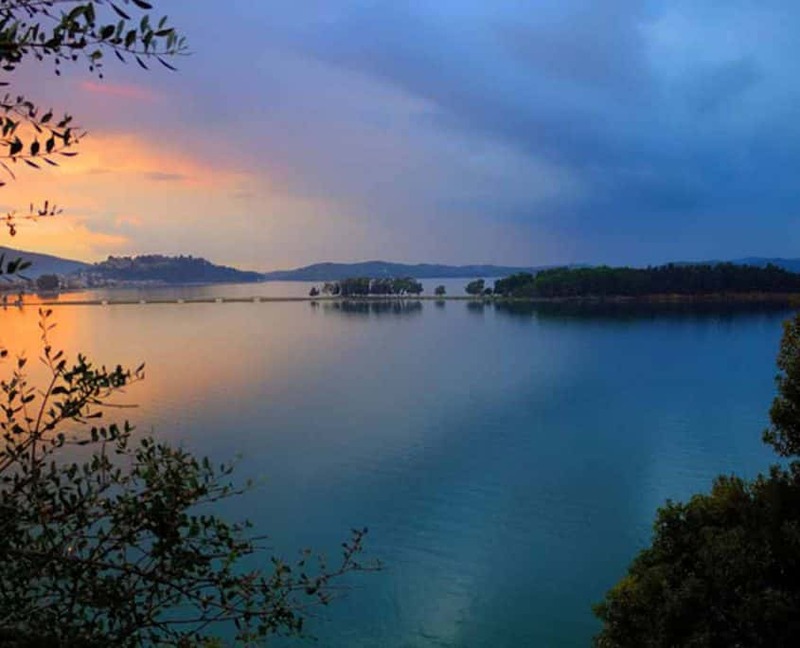 The delta of the rivers Louros and Arachtos supports a rare ecosystem of aquatic and salt-loving vegetation, within an extended network of brackish lagoons, sandy islets, salt flats, reed beds, and mud flats. 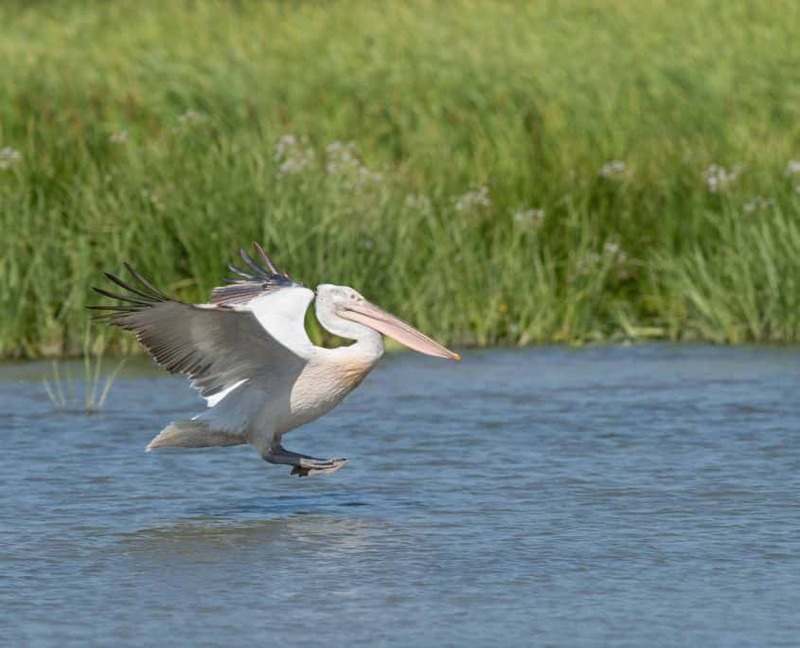 The rare Dalmatian pelican breeds there, and several other bird species make their homes in the delta, making it an amazing place for birdwatchers. 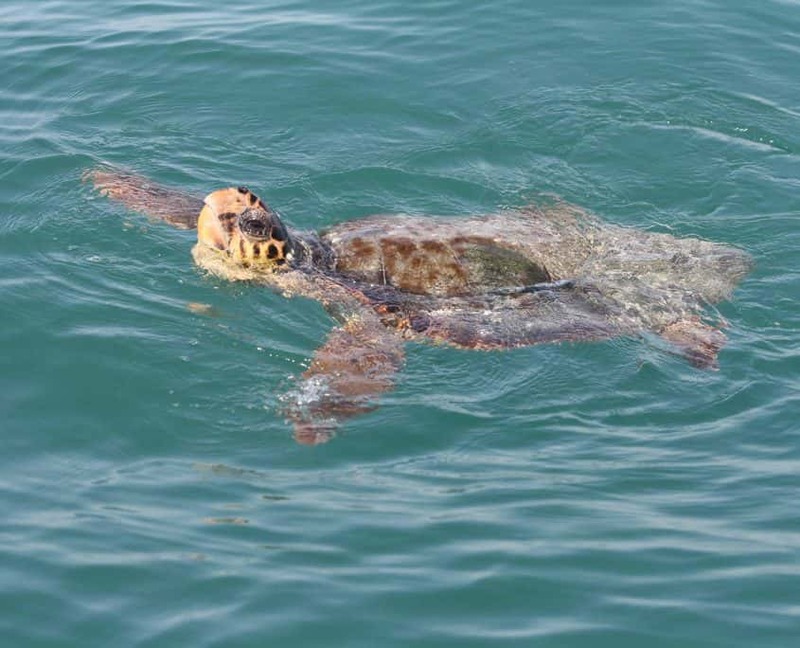 Of course, you’ll also enjoy encounters with charismatic bottlenose dolphins in their natural environment, and likely also spot some of the Gulf’s abundant loggerhead sea turtles. 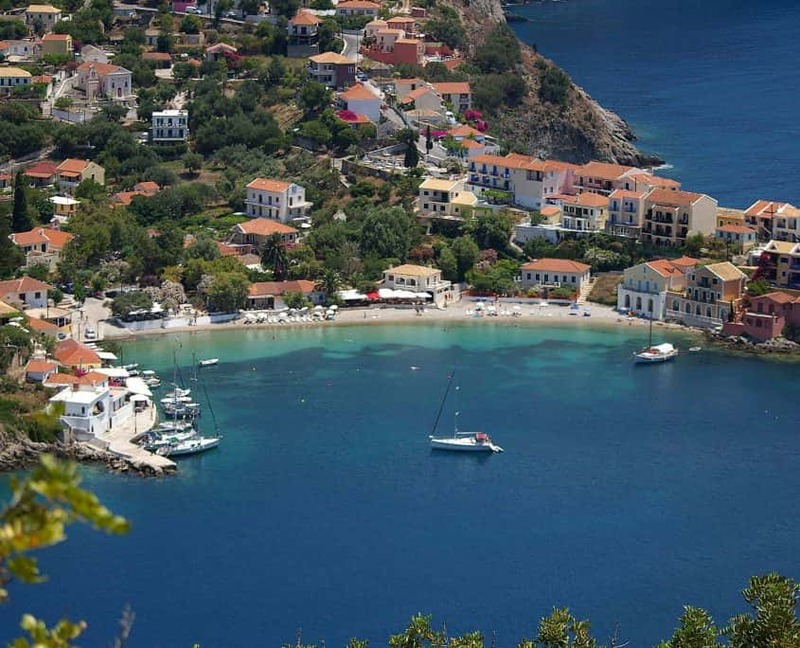 The Ionian Sea boasts a number of beautiful islands. 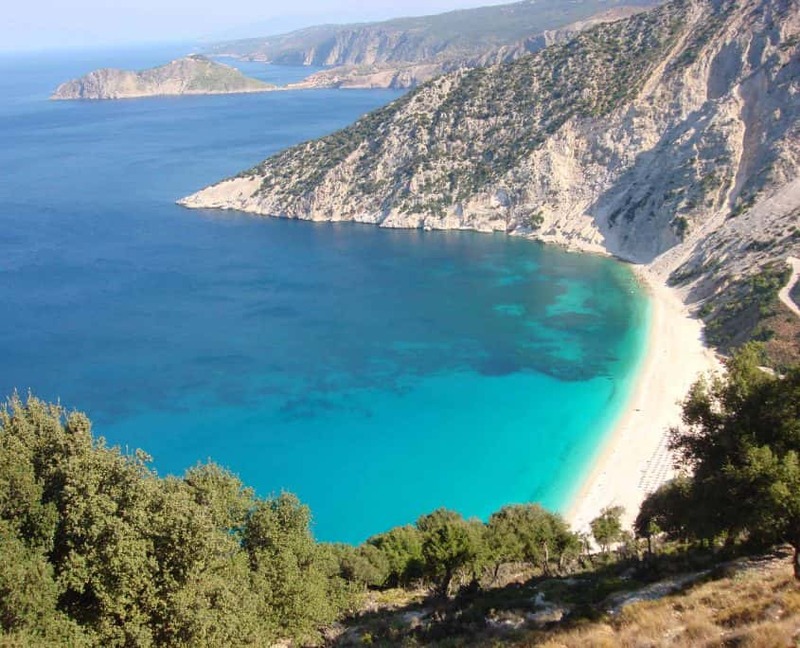 One of the finest is Lefkada, about 20 kilometers west of Vonitsa and easily reachable by car or public transport. The scenery varies starkly between the east side and the west side of the island: the east coast has dense vegetation and smooth shores, while the west is steep and has long beaches, among the cleanest in the Mediterranean, with crystal-clear water. The town of Lefkada, on the island, is a popular destination for sailors and provides excellent opportunities for shopping. The village of Nidri is the most popular nightlife spot on the island. 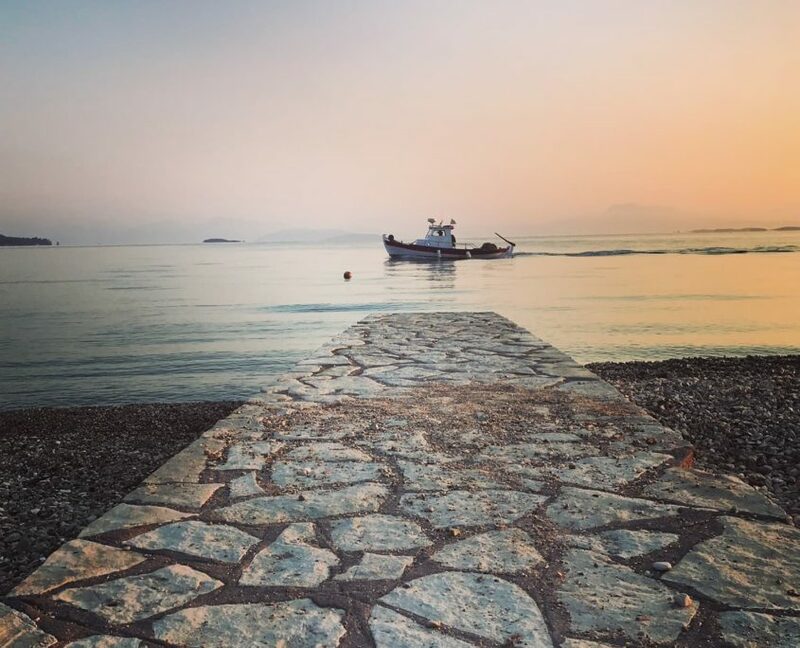 And the traditional village of Agios Nikitas is the project staff’s favorite spot on Lefkada, with its stone paths and homey tavernas, facing a sandy beach and deep, clear water. 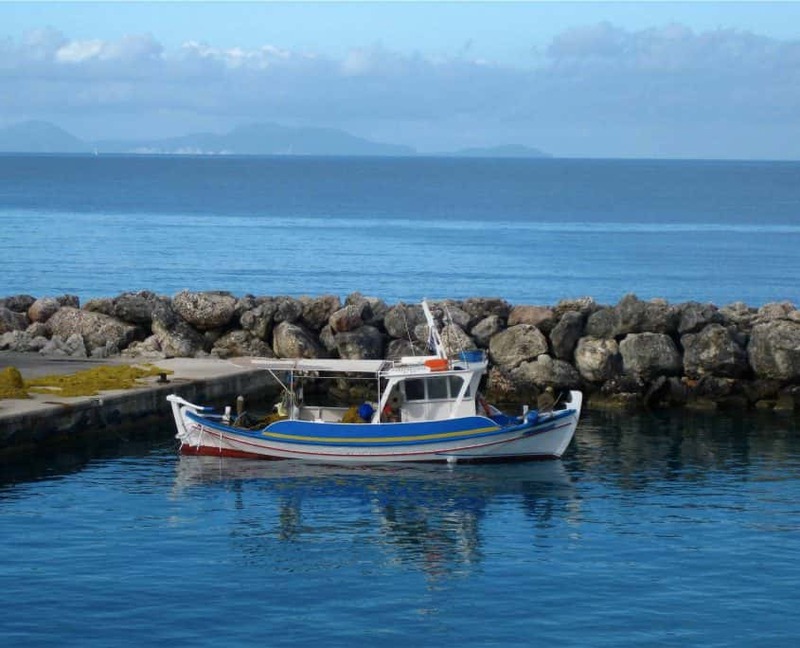 Vasiliki, also on Lefkada, attracts many surfers; several traditional houses that have become cafés, restaurants, and cozy hotels line the beach.